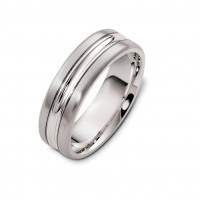 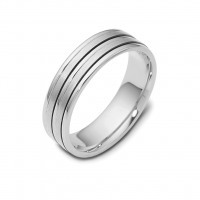 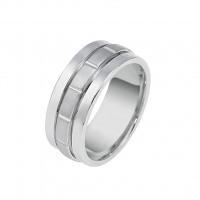 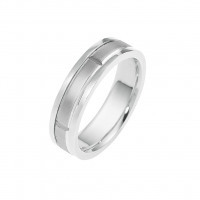 The Oxford wedding band is a classic with a two tone twist, one of our most embraced styles. It features symmetrical grooves on either side of a brushed center help to further emphasize the two finishes used in this ring. 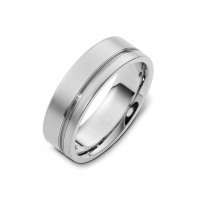 This design utilizes several cornerstones of classic bands with the options to choose from select color combinations in the design of the ring and an array of widths. Please use our filter to find your perfect combination or contact us if you cannot find what you're looking for.